Is Financing Right For Me? You have options in how you finance your new EMV gas pumps, POS, LED's, storage tanks or EMV upgrades. 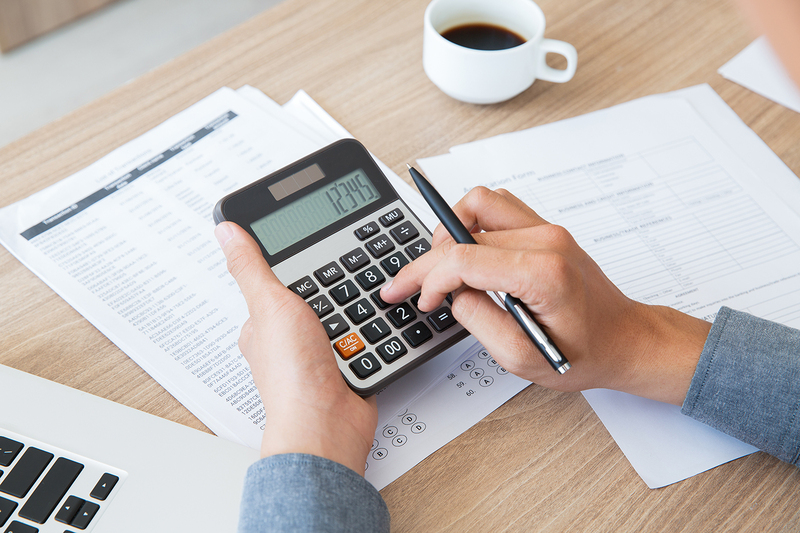 Learn how business equipment financing and leasing for your convenience store compares with other loan and borrowing options. 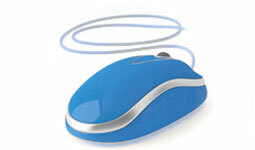 Visit our Equipment Financing Learning Center to learn more. Get a quick monthly payment estimate and see what your Section 179 tax savings could be in under 15 seconds. 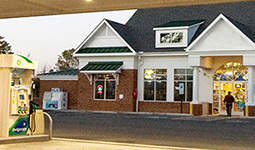 Patriot Capital has been delivering fast and affordable equipment financing and leasing to the c-store and gas station owners for over 16 years. We are the leading supplier of gas station and c-store equipment financing, leasing and loans that enable corporations, jobbers, dealers, gas stations and c-store business operators to achieve their growth and profitability objectives. 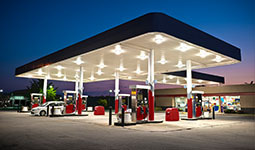 We understand the needs and challenges faced by fuel retailers in purchasing and financing gas pumps, underground fuel storage tanks, and other gas station and c-store equipment. 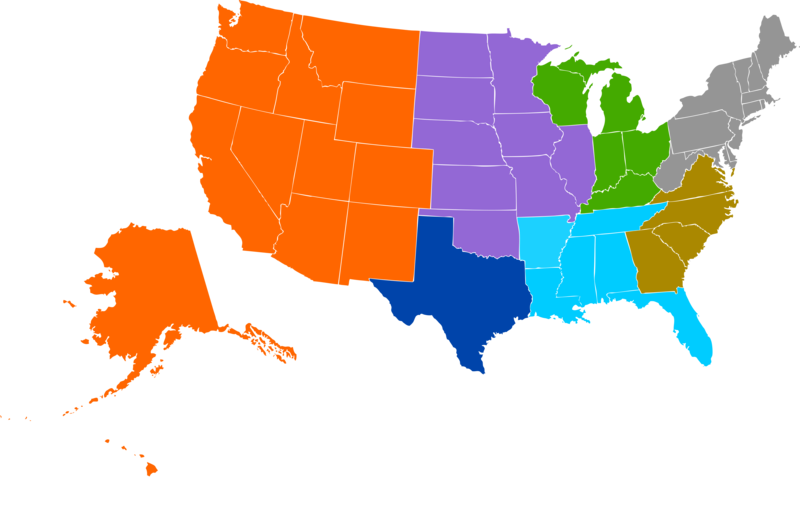 Our focus on lending to the convenience store and fuel wholesaling markets enables us to provide competitive interest rates, efficient hassle-free loan processing, and an unmatched gas station and c-store expertise. 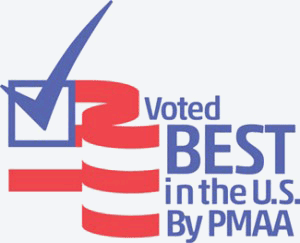 Patriot is recognized by the PMAA as the Best in US; for best equipment financing and leasing for three consecutive years. 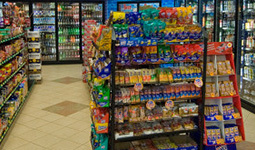 What c-store equipment does Patriot finance?